We recommend you check @HaleyReinhart out on @JimmyKimmelLive, and on the multiple tunes (including the title track and “Don’t Worry, Be Happy”) on our recent 20th anniversary celebratory album, A Beautiful World! 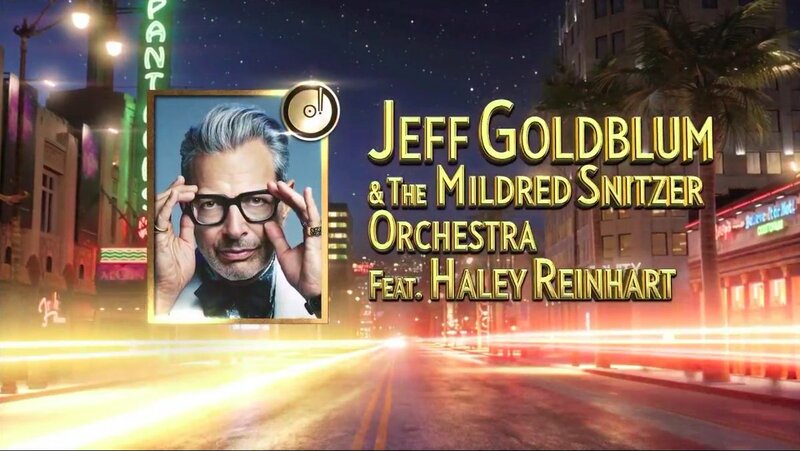 Kudos to Jimmy and Jeffy for giving equal billing to Haley in promos leading up to last night's performance. It was inded excellent and seem to focus on Haley. 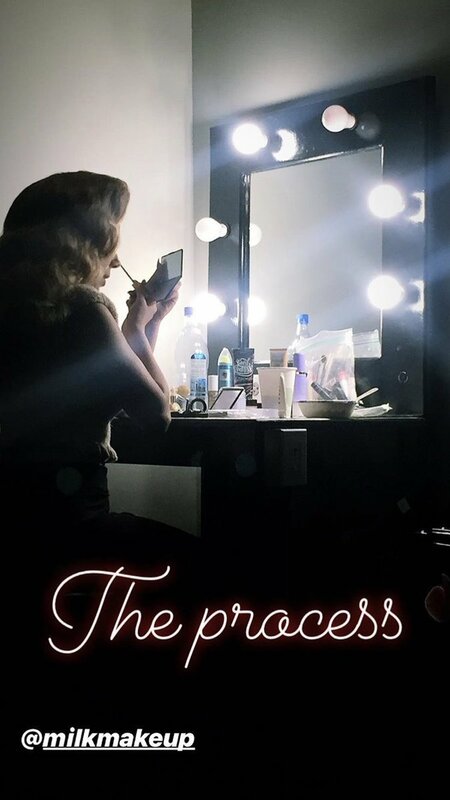 Nice exposure, I hope there is more to come for Haley. I was surprised how much they reined in the playfulness and vigor present in the original and Arroyo Seco Festival performances. It took some of the magic out of it. As Perez Hilton said, they need to add Haley's name to the posting. MBJCFM is #2 on the iTunes jazz song chart. 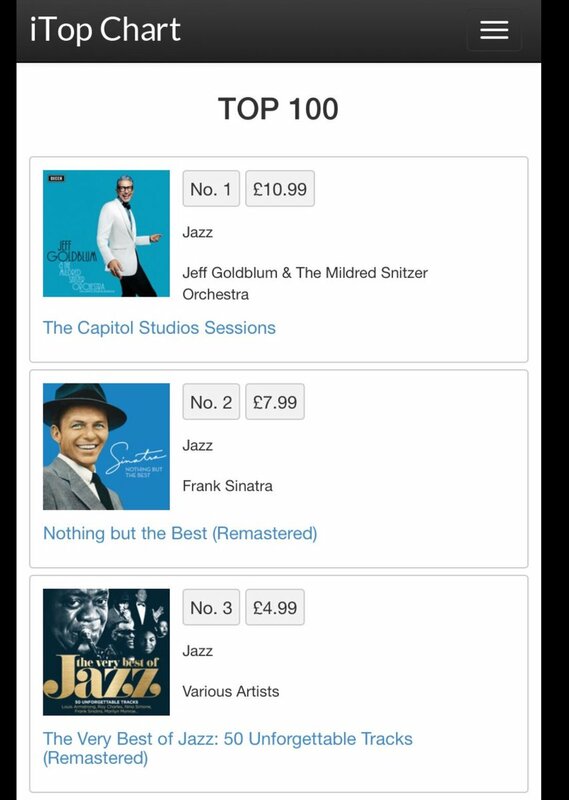 The Capital Studios Sessions is the #1 jazz album. Haley, Jeff and the Band killed it last night on @jimmykimmellive! Woo!